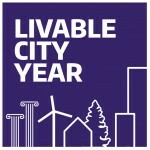 UW’s Livable City Year held a kickoff event celebrating the start the 2018-2019 partnership between the LCY program and the city of Bellevue on October 9. 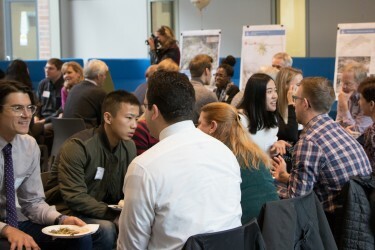 The event brought together faculty, students and city staff who discussed aspirations for the upcoming year. Planners and program managers at the City of Bellevue are always looking for ways to deliver better services. 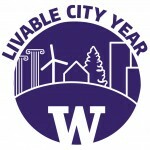 This year they will receive expert advice as University of Washington classes explore potential improvements to city programs based on data, research and best practices.